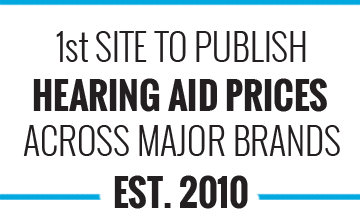 We like our clients to know the prices of hearing aids before they do business with us. For example many people are researching hearing aids for themselves or very often for a loved one. Imagine going to a hairdresser who starts cutting your hair without you knowing how much it is going to cost - it wouldn't feel right. 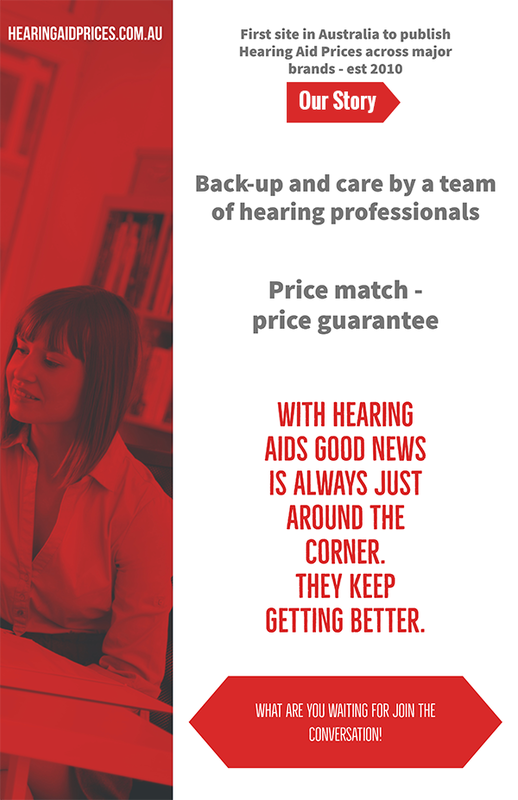 Hence knowing the prices of hearing aids in a transparent way allows you to be in control. Our prices are for all appointments and follow ups with full manufacturers warranty in Australia. Take advantage of the constant upgrades to technology and have a choice of most popular brands in Australia. 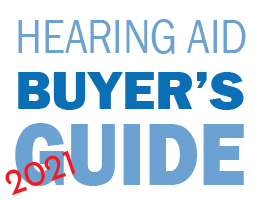 There are other ways to save on hearing aids.